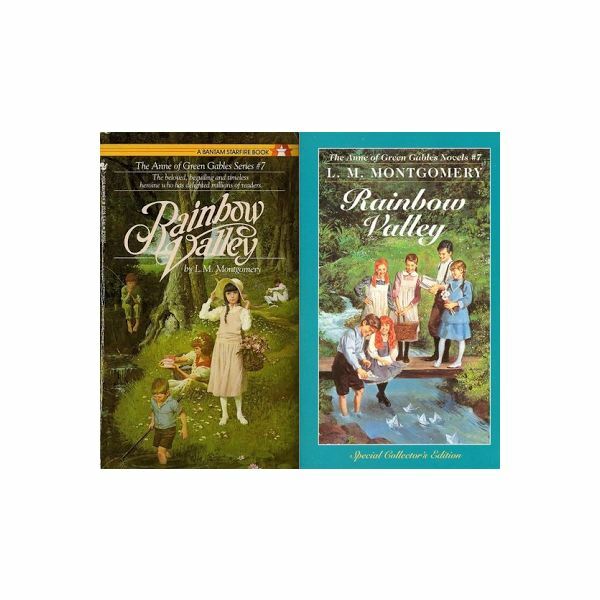 The final two books in the Anne series by Lucy Maud Montgomery, are Rainbow Valley and Rilla of Ingleside. Both put more of a focus on Anne’s children than on Anne herself, although she still is a predominant character in each. Rainbow Valley is a book where the main focus is not on Anne and Gilbert, but on their six children and the four children of the new minister, John Meredith. He is a widower and his children are Jerry, Faith, Una and Carl. They actually are the main focus of the novel, as they get into scrape after scrape which offend the town. We see all of the children grow up a bit and do see the older ones start to form attachments to each other. 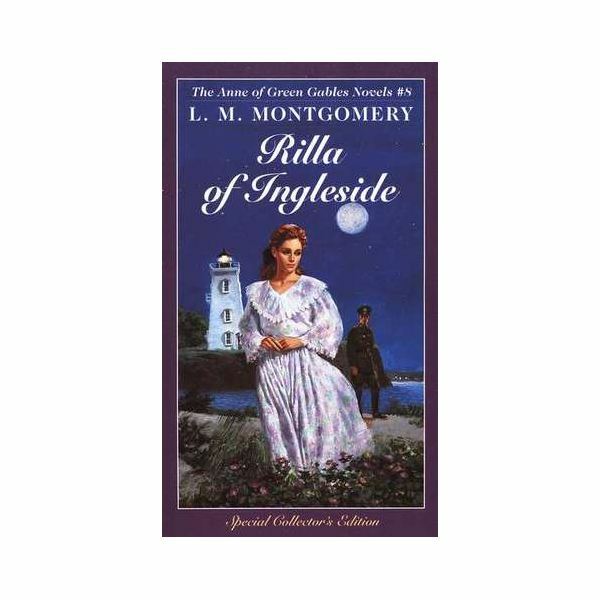 Rilla of Ingleside is the final book in the Anne series and takes place almost a decade after Rainbow Valley. This book, set during the time Canada enters into World War One and concluding at the end of the war, puts a great deal of focus on the youngest Blythe child, Rilla. During the course of the novel, Jem, Walter, Carl, Jerry and Shirley all go off to fight in the Great War. Also during the course of this book, Rilla grows from a somewhat flighty and self centered girl into a loving, giving and mature young woman. Anne and Susan, as older women in the house who are feeling the effects of the war, also feature heavily into the book. Both power points offer a basic summary of each book and then, thoughts, talking points and discussion questions for various topics within each book. Two journal topics are also offered for writing assessments when the students finish reading. Enjoy the final look into the life of the unforgettable Anne Shirley!